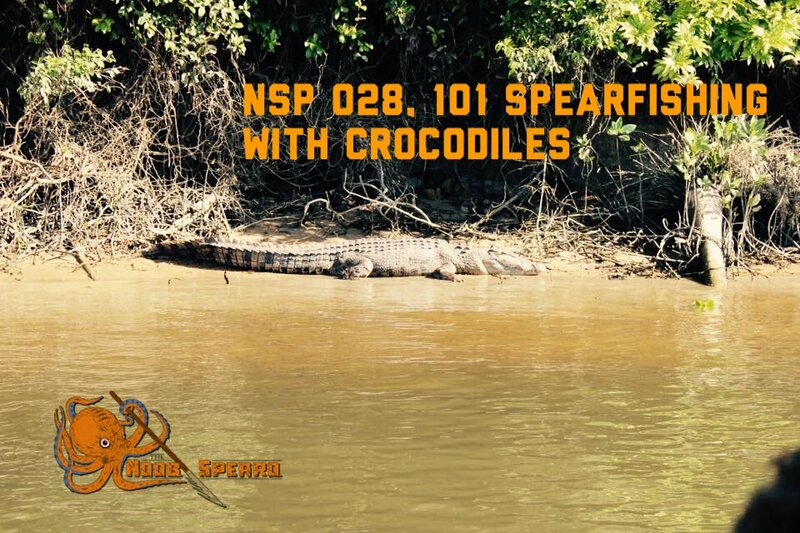 This 101 audio interview features several stories from spearfisherman who have been attacked by Crocodiles. These guys were nice enough to come on the show and share their stories with us along with the lessons they learned from being attacked by crocodiles while spearfishing. This one is a little off the beaten path from our usual 101’s but this spearfishing with crocs themed interview comes about because one of our listeners requested it. 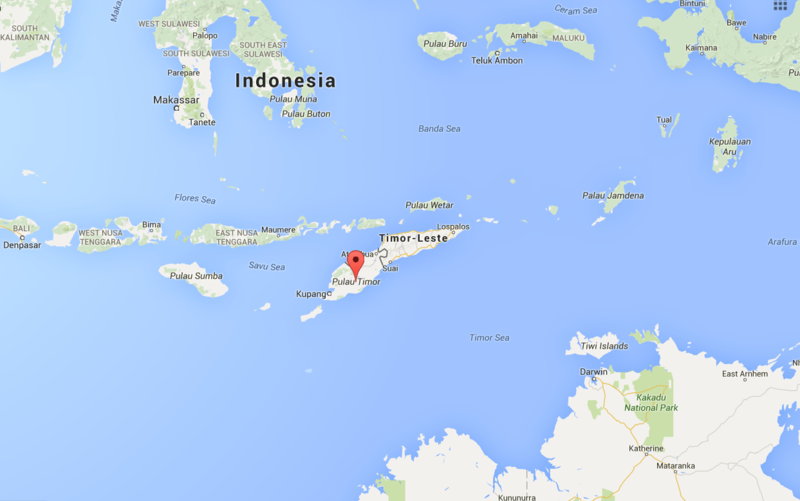 Dane Stevens is an American listener who now lives and works out of Timor and he’s trying hard to spearfish there without being eaten. Dane said that he is uncomfortable with spearfishing safely based solely on the local wisdom that, ‘the crocodile is the grandfather spirit of the area and if you have been a good person you will not be eaten’. So Dane wrote in to us and Turbo got to work researching and interviewing spearo’s experienced in diving croc country. If nothing else this episode will make your jaw drop with the bloody scary stories these guys share. Use the CODE NOOBSPEARO to save $20 on every purchase over $200!! First story is from Rob Gates diving in Lake Kariba, Zimbabwe. Formerly from Zimbabwe and now living in North Queensland, Rob Gates has a wealth of knowledge and shares two separate croc attack stories with us. We also booked Rob for an extended interview which you can listen to here. His first story about being attacked while spearfishing with crocs, is from an encounter with a 9-10 foot long Female that he was lucky to get away from. The second croc attack story involved a 12 foot long male. He covers the distinctions between male and female crocodile behavior and we learn some of his takeaways for minimizing the chances of attacks when spearfishing in croc country. The second interview is with Cameron Bourne, a Cooktown spearo who shares his near miss story that happened to him while shore diving. While chasing Crays and Mangrove Jacks in the shallows, Cameron ran into a large crocodile was not part of his plans for the day. Cameron shares his takeaways and how he has changed his dive practice for spearfishing in this area.